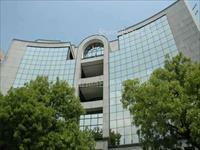 Fully furnished/ bare shell commercial office spaces between 1,000 to 1,00,000 sq.Ft. 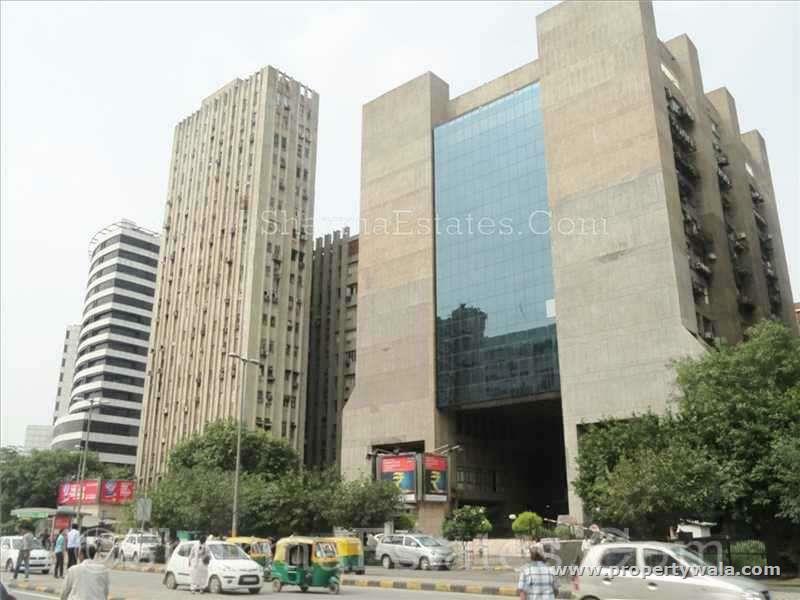 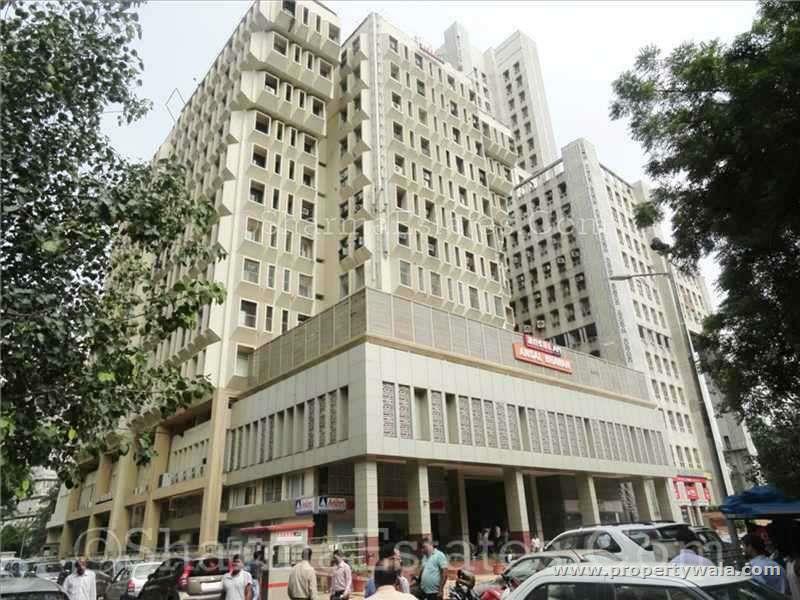 On prime locations in connaught place, Barakhamba road, Kasturba gandhi marg, Janpath, Tolstoy marg, Babar road, Parliament street, Middle circle, Ito and other prime locations at central Delhi in the prime corporate buildings that we are offering here on lease/ rent. 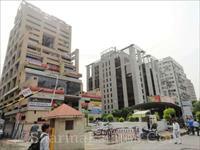 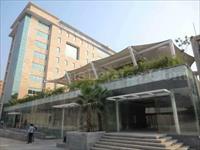 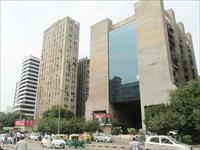 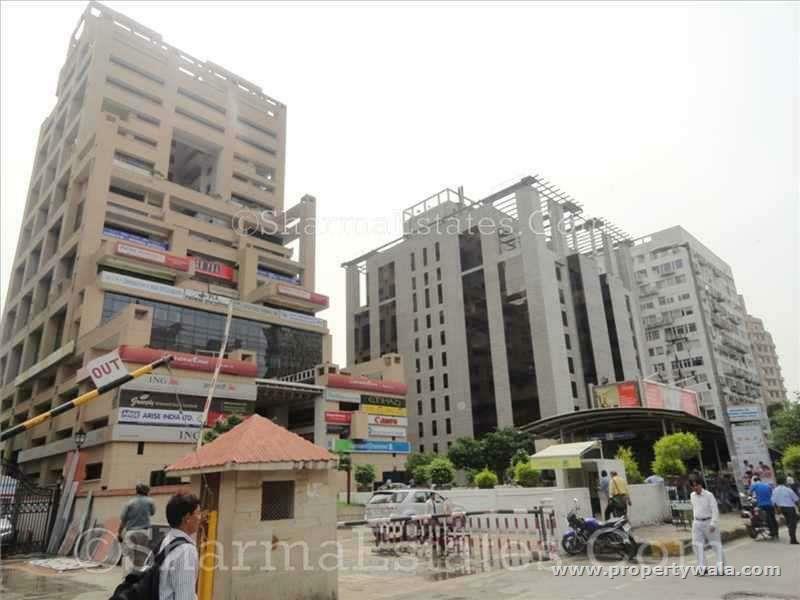 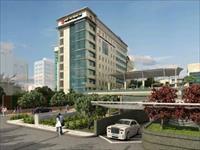 Delhi's best commercial address for an corporate office for big mncs and high profile companies. 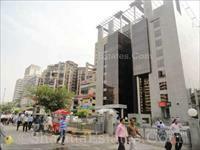 Near to rajiv chowk & barakhamba road metro station. 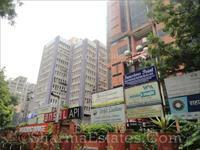 Prime Located furnished office space for lease in K.G. 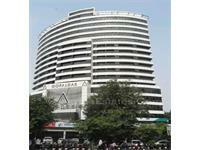 Marg, Connaught Place, Central Delhi. 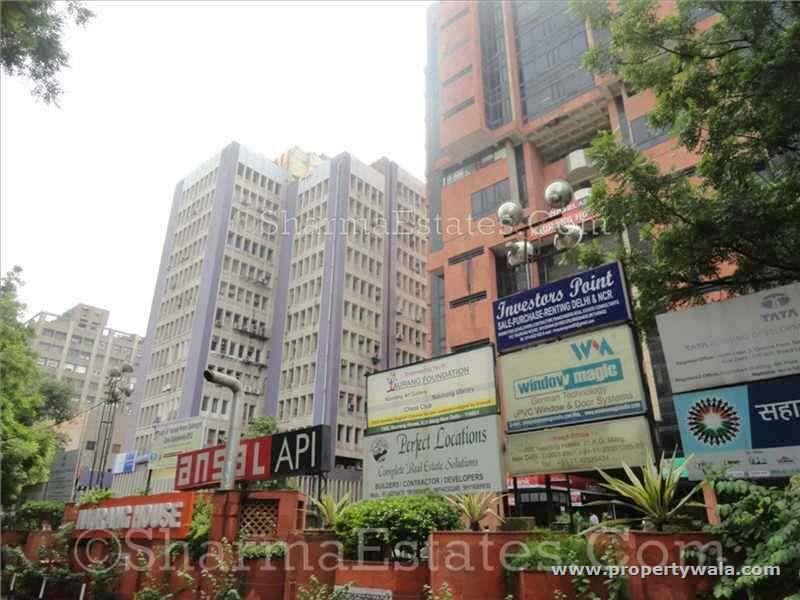 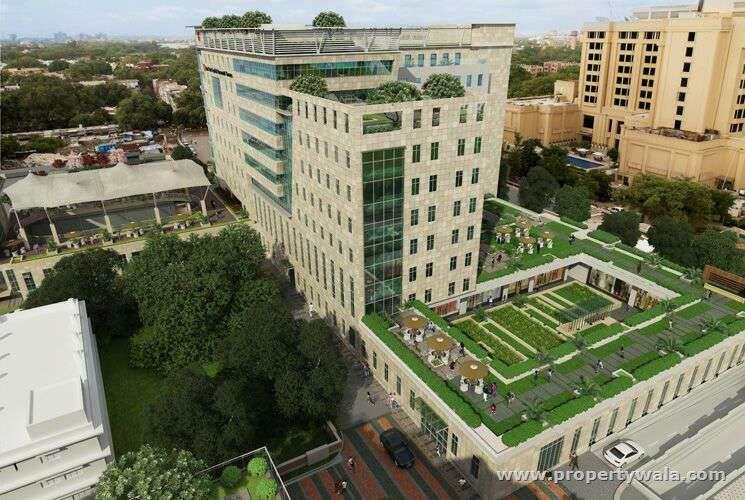 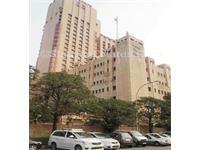 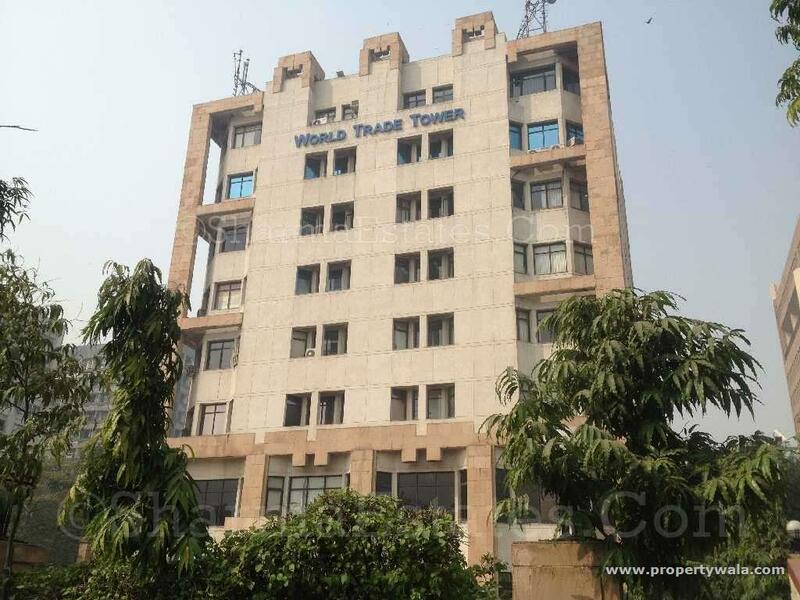 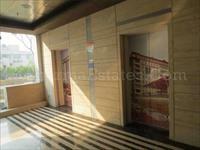 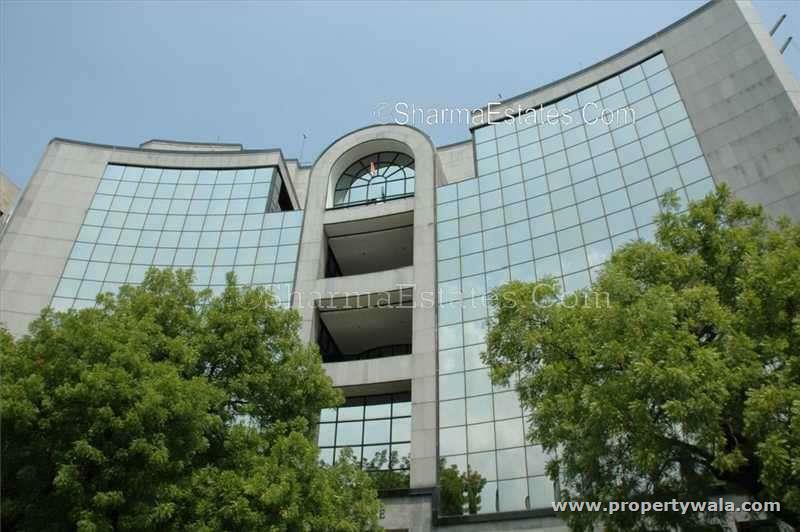 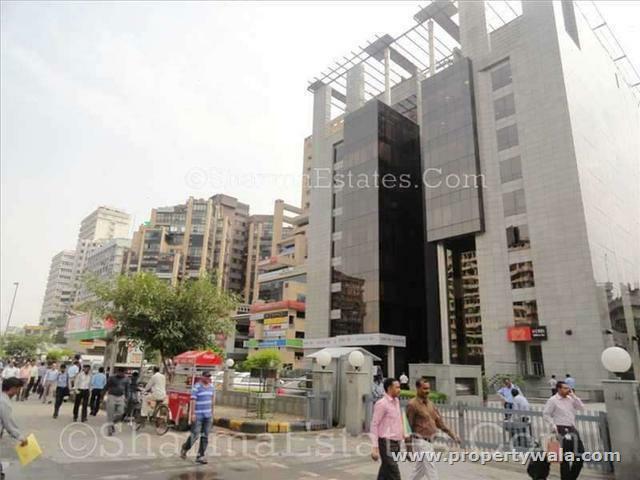 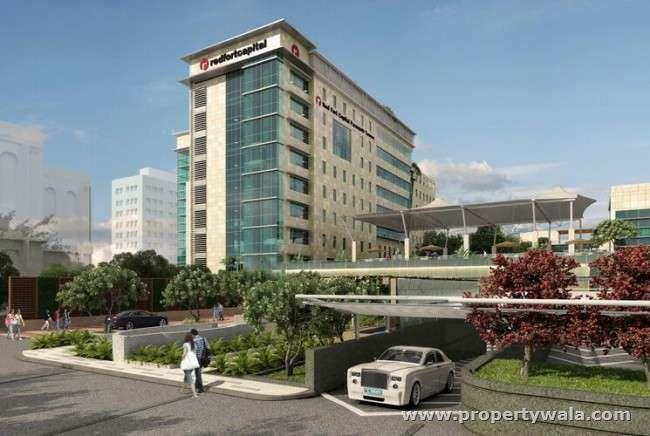 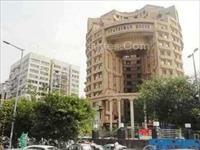 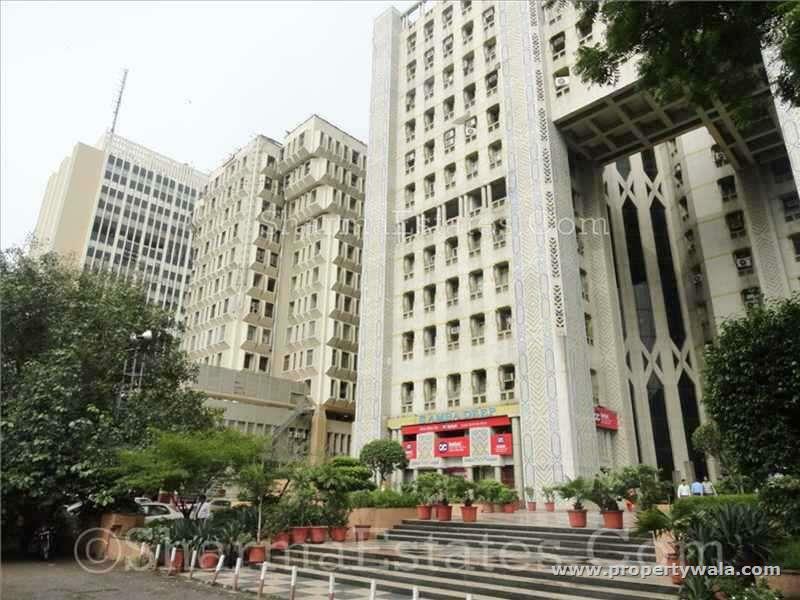 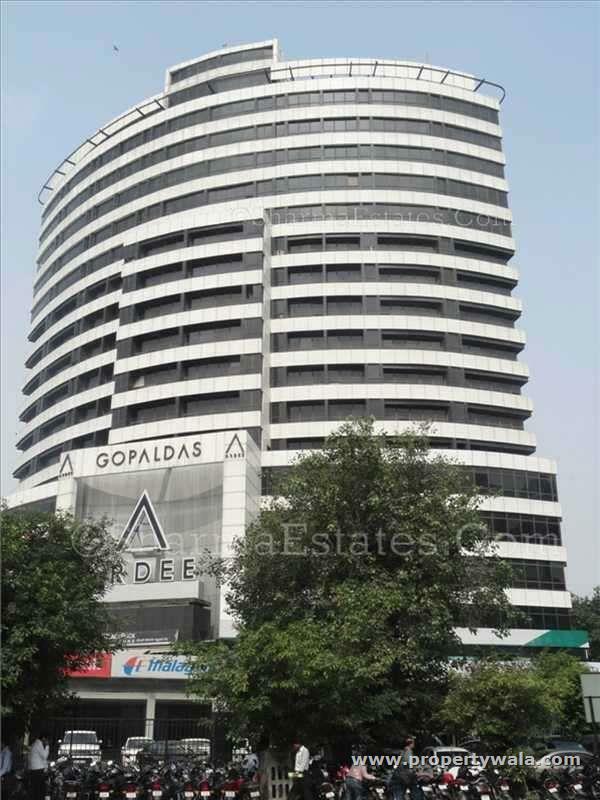 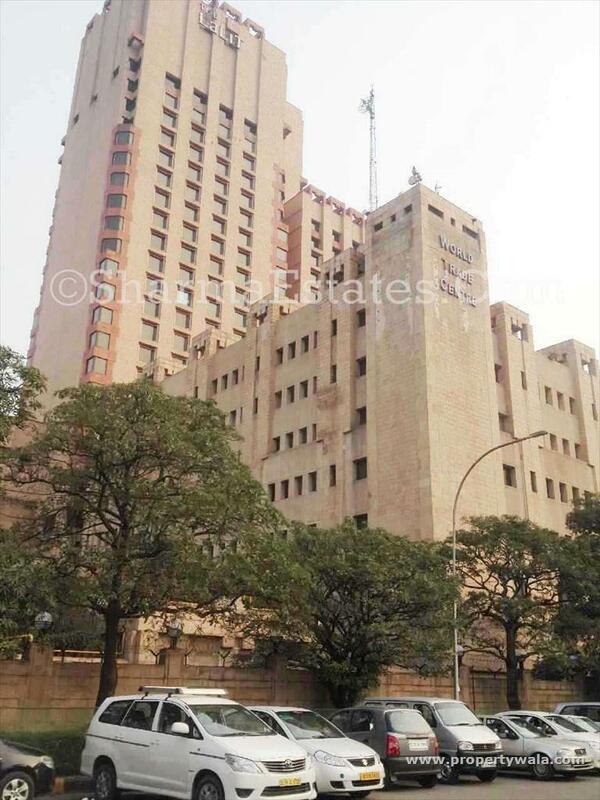 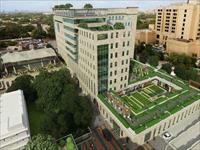 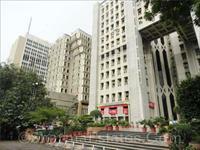 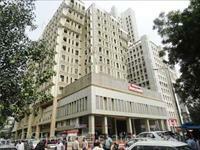 Prime located commercial space for lease/rent in Outer Circle, Connaught Place.